Sitting beside a pool full of summertime visitors, you may be missing out on some great piano deals. While many people may not think of buying a piano over summer vacation, savvy shoppers know that summer is one of the best times to buy a piano. Not only are there typically great summer savings deals going on, but it’s also a great time of year to introduce a piano to the home. Many piano stores, including the Piano Gallery in Utah, have great summer deals and holiday pricing during the summer. Even if the piano store is not actively advertising a sale, give them a call or drop by their showroom. They are often motivated to help customers find the right piano during the summer months and can often offer special deals, financing, or specials. While winter tends to be a popular time to purchase a piano, delivery schedules are often a bit more full during the holiday months. When you buy a piano in summer, your piano delivery team is less likely to have a full schedule, meaning you can likely get the piano of your dreams more quickly. Reap the benefits of spring cleaning and summer moves by perusing fuller used piano inventories. Summer months are often times when people are making a transition in their household, moving before the school year begins or getting ready to upgrade their pianos. This means piano stores often have a greater variety of used pianos in inventory. (You can even often buy these used pianos online, like on our Used Piano online store). After your piano is delivered, you’ll usually want to get it tuned since the move itself and a new physical environment can cause the piano to go out of tune due to movement, temperature fluctuations, or changes in humidity. Summer is often a lighter time for piano tuners or technicians, which means you’ll have your pick for when to get your piano tuned. Okay, so you probably wouldn’t go to a piano store for an everyday family activity, but if you’re on the lookout for a piano of your dreams, a family outing to the piano store to pick out a family instrument can be a nice change of pace from the community pool (again). Summer months usually keep people occupied outside or out on vacation, which means you have a better chance of having the showroom all to yourself. If you’re the type of person who gets stage fright playing a piano in front of other people, this means you can have an uninhibited free-for-all testing out any piano you may fancy. 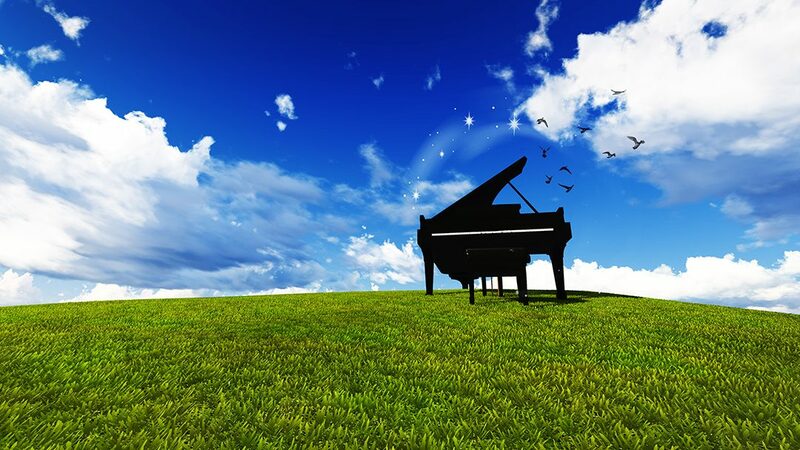 Piano teachers often take the summer off or pare down their hours since students are often out on vacation. By preparing for lessons early, you’ll have a better opportunity to have your time slot of choice once fall begins. Families usually coincide piano lessons with the beginning of school. Piano teachers also often coincide their semesters with school semesters. This is usually because extracurricular routines are organized around school routines. By buying your piano before the school year starts, you ensure it can be delivered and tuned in time for the beginning of the school year and to get your children on the calendar for a fall semester of piano lessons.